Beauty Alert! 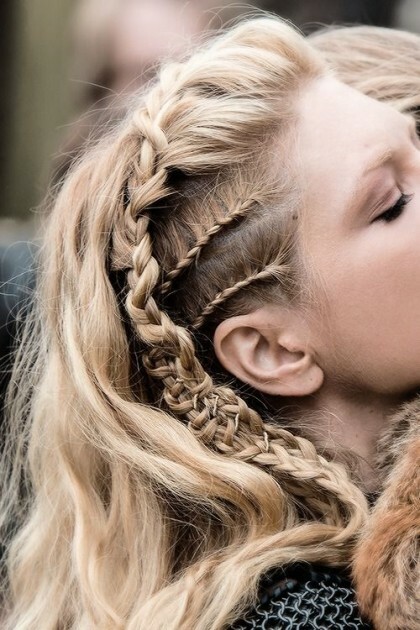 Braids on braids on! 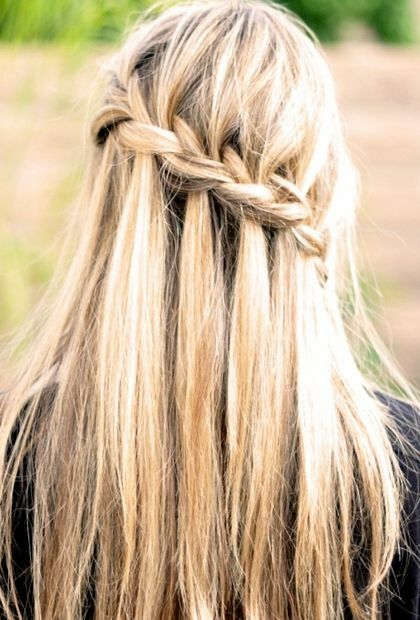 This summer beat the heat with braids! 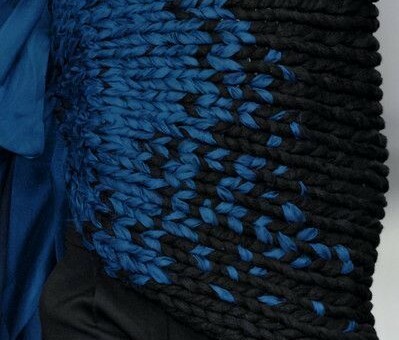 My favorite, try it for a fabulous look in no time! 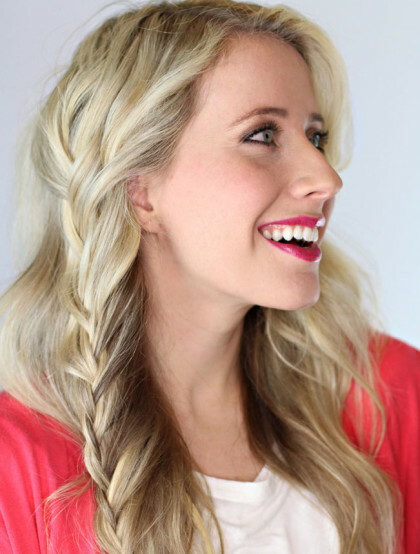 Here is a nice tutorial with 3 ways to french braid. 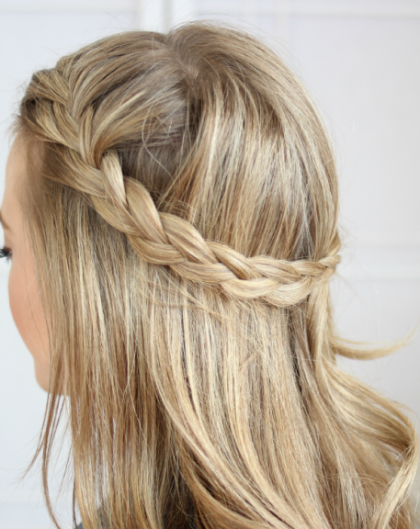 Stay fabulous all summer with braids!